Not long ago I received an application from a New York editor to furnish a series of papers upon former men and things. 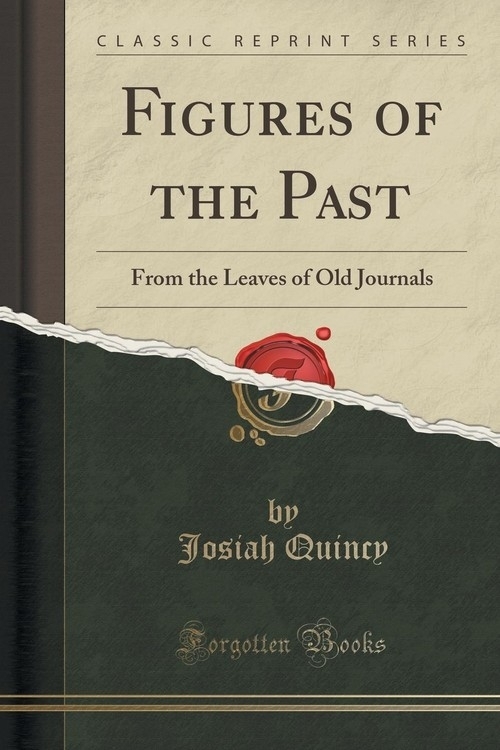 For nearly sixty-four years it has been my habit to keep journals; and it was suggested that extracts from these records, or the reminiscences they awakened, would be acceptable to the public. My impulse was promptly to decline the proposition. My authorship had been limited to railroad reports, occasional speeches, and pamphlets upon public measures; and, weighted with nearly fourscore years, I could not think of entering the lists of general letters. I was about to succumb to this embarrassment when a friend, who had read my journals with interest, offered me his most valuable aid in what may be called the literary responsibilities of the undertaking.